Why does flying internationally and switching time zones mess up your menstrual cycle? There are many biological processes that function in cycles. "Circadian" cycles, which last about 24 hours and respond to external cues, impact your body temperature, sleep, hormonal production and appetite—among other things. Our circadian cycles also impact our longer cycles of reproductive functioning, and visa versa. Exactly how the two interact is not fully understood, but if circadian rhythms become out of sync with the environment—via international travel, for example—reproductive hormones can also be affected. 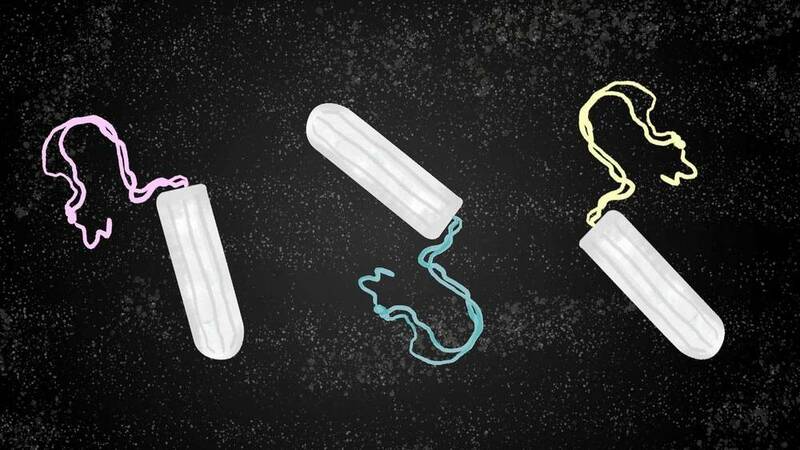 The menstrual cycle is a bit like a relay race: one hormone triggers another, which triggers another, which triggers a physical response like ovulation or menstrual bleeding. If you don't produce as much estrogen in one cycle, for example, ovulation may be delayed, which can affect the timing of your fertile window, as well as your period. When we travel across time zones, we suddenly become exposed to light at different times of the day. This above all throws off our circadian rhythms. Research has shown that even a small amount of dim, artificial light triggers hormonal changes in the body. What does this translate to in our bodies? If you go on an international flight and your circadian rhythm is thrown off, your cycle might come a little earlier than normal, or it might come a little bit later. It might be heavier or lighter, and it might last a little bit longer or a little bit shorter. It depends on when the travel happens during your cycle and if you've ovulated or not. Consequently, this also affects your fertility window. Oh and this also usually calls for more painful periods, but we don't know why. Is it easier on our bodies to travel one way versus another? People tend to experience more jet lag when flying West-to-East—it's harder for your body to adjust to a shorter day than a longer day. So, it will likely take you more time to adapt when flying from New York to Berlin, than it will flying from Berlin to New York. If you're someone like a flight attendant who travels all the time, does the body ever adjust? It's tricky. People who are consistently working shift work have a higher risk of endometriosis and painful cramps. They also have higher rates of infertility, in that they might not ovulate as often and it might take them longer to get pregnant. There's also evidence of higher risk of breast cancer. Even if you have consistent artificial light, it's not as strong as natural light. But even if you sat in a dark room all day, your biological rhythm and your circadian rhythms would still run—our brains have a kind of internal clock to mediate this. But light acts as an entrainment [synchronizer] to our cycles, syncing our biological rhythms with our environments and communities. It's when these two things are out of sync that symptoms occur.